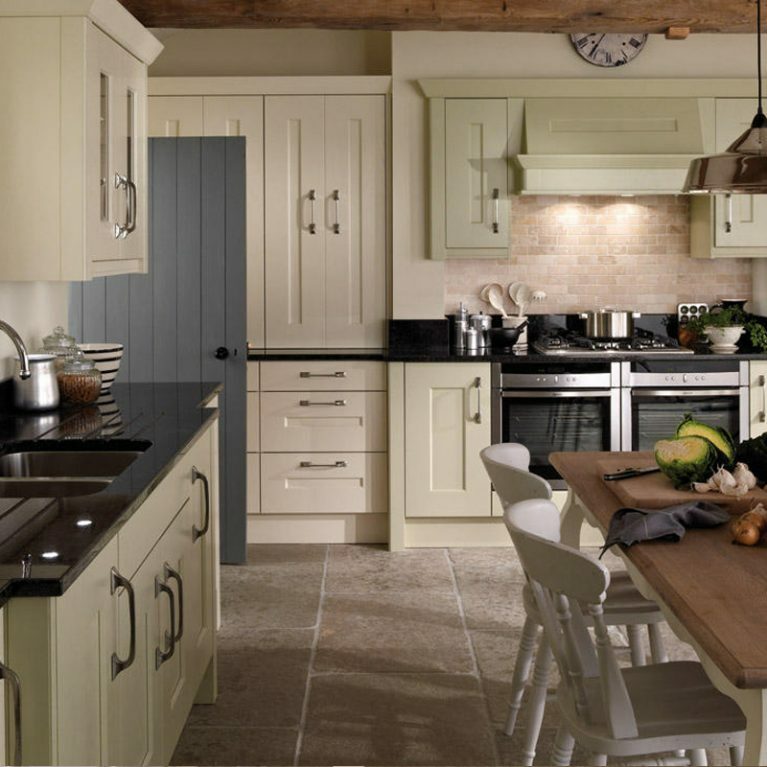 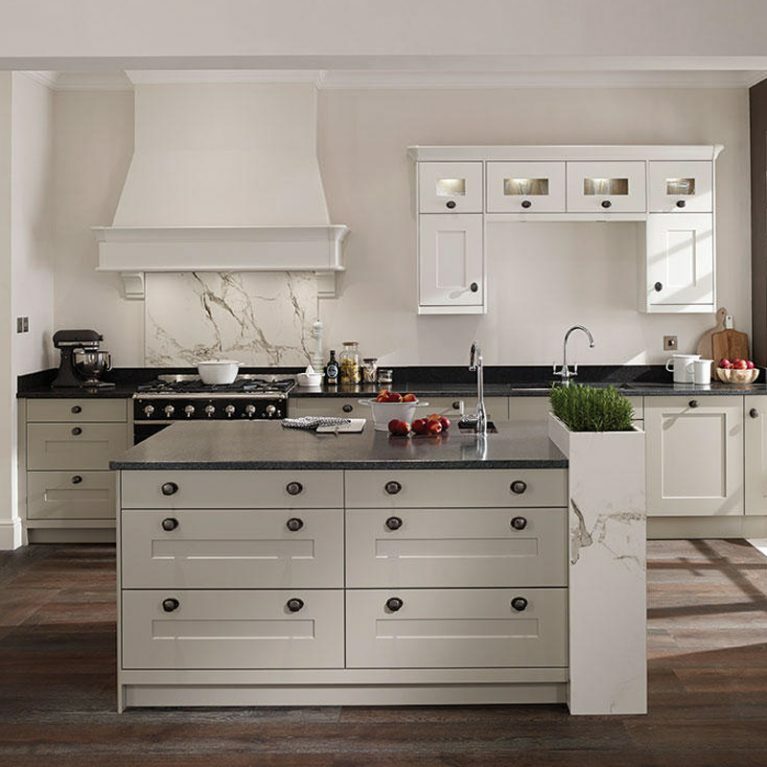 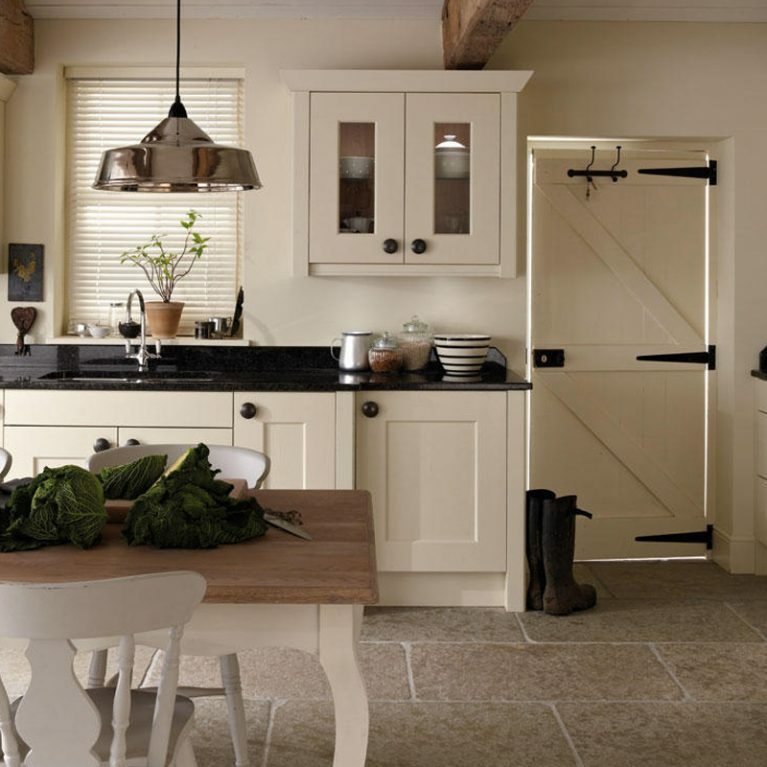 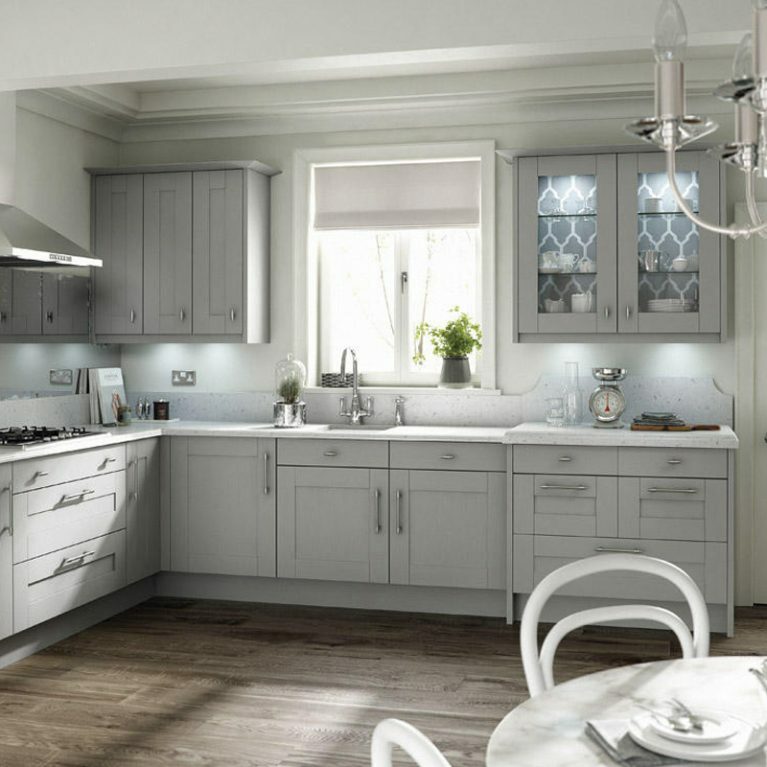 Silver grey is the perfect colour palette for any modern kitchen design. 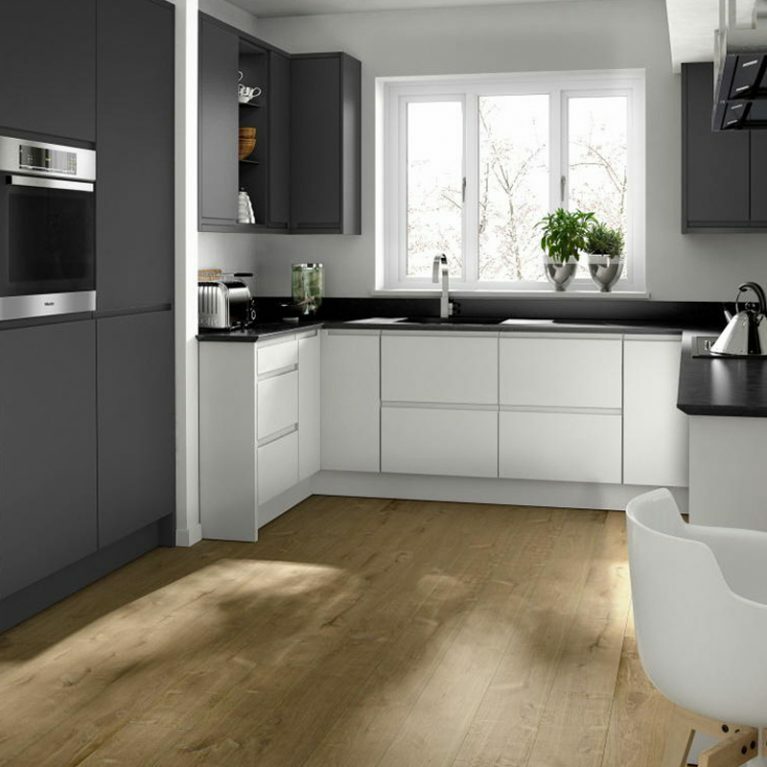 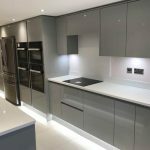 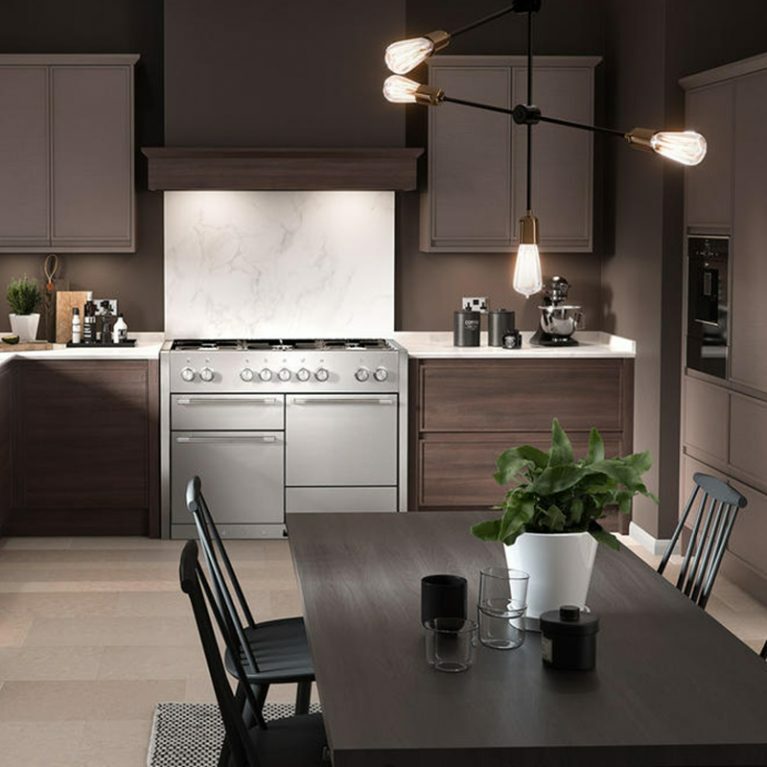 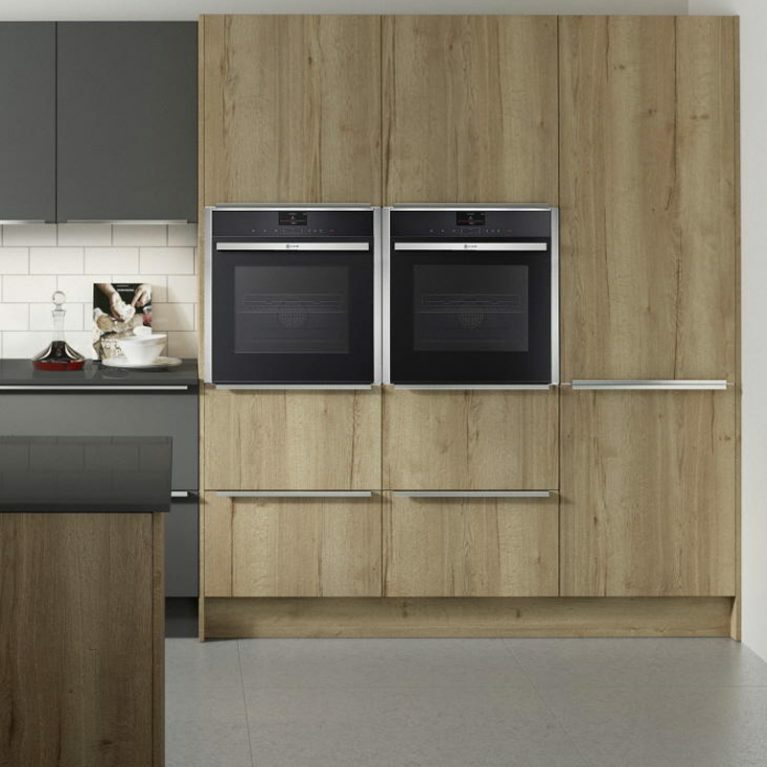 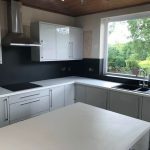 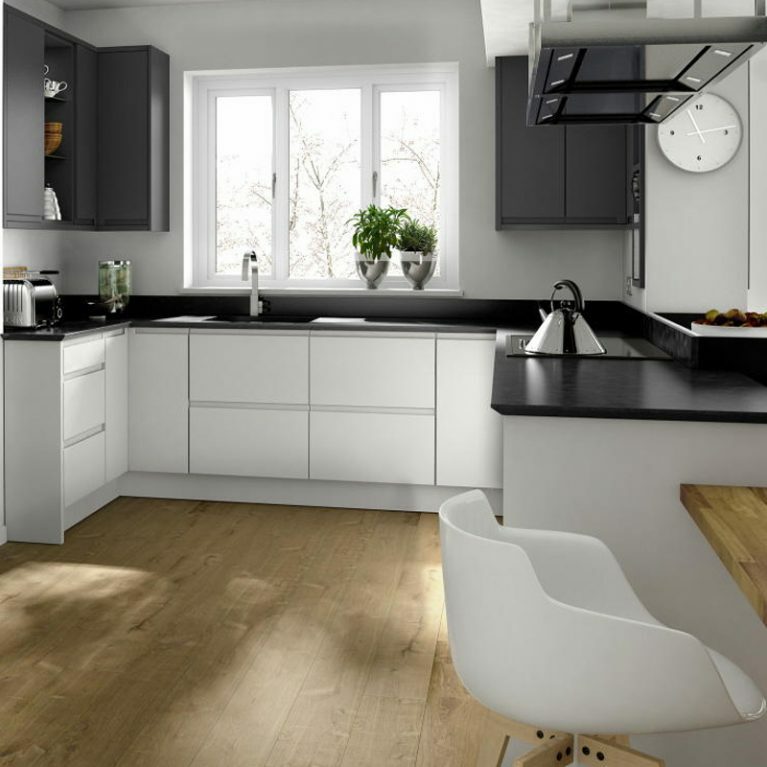 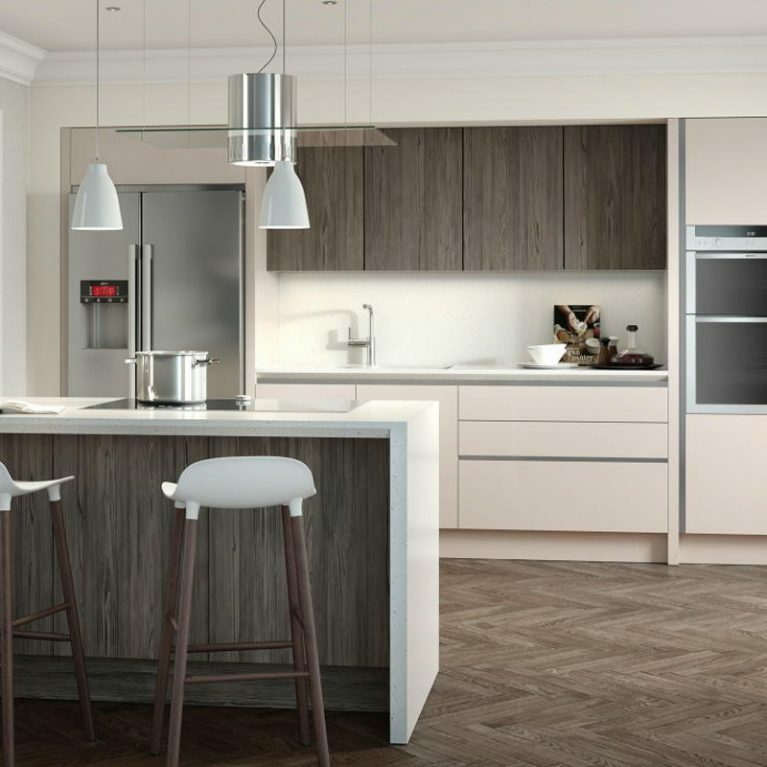 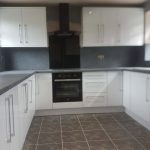 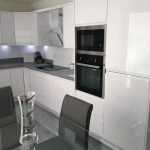 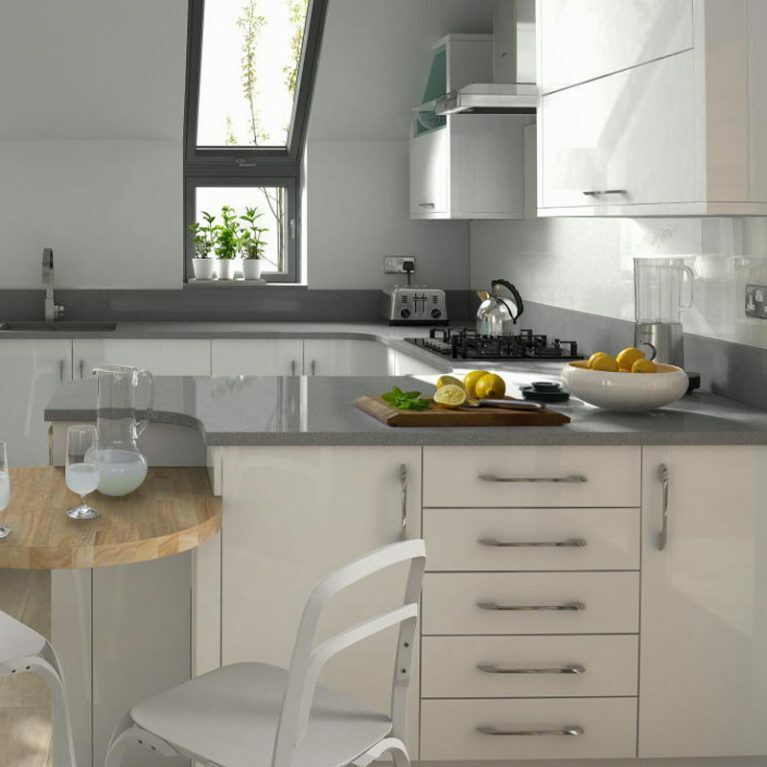 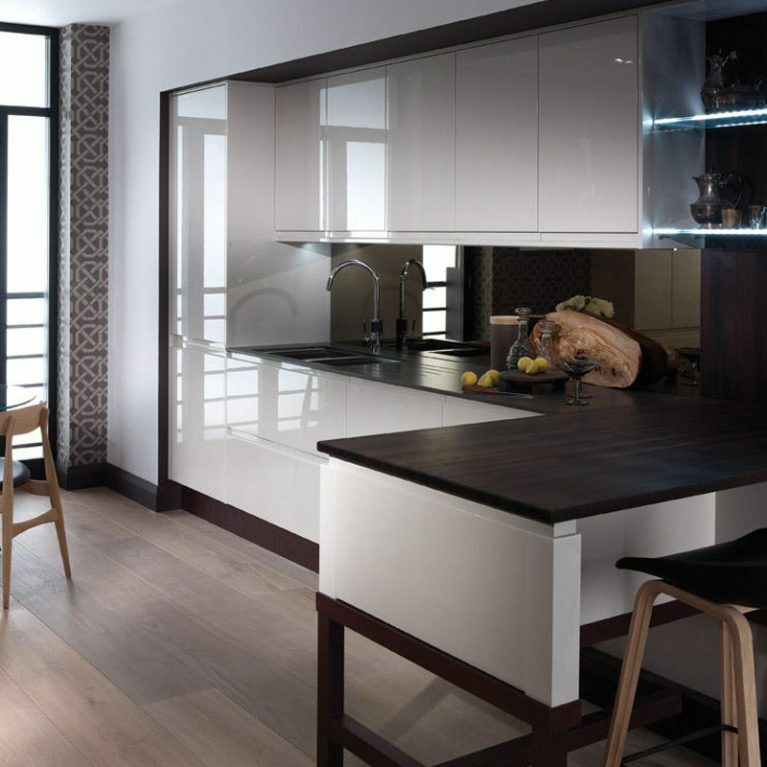 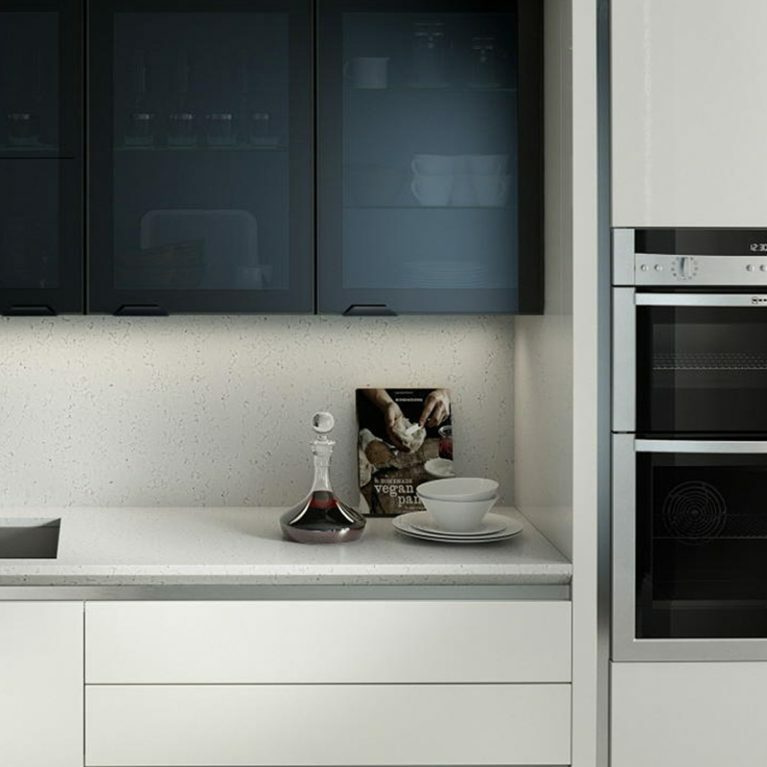 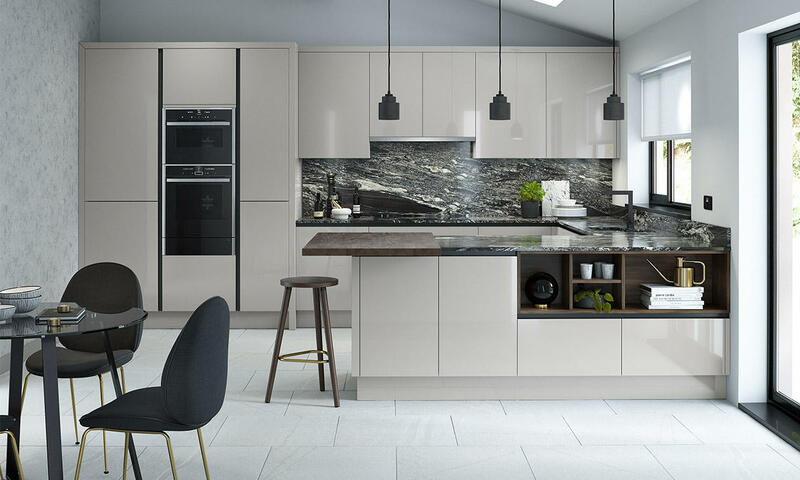 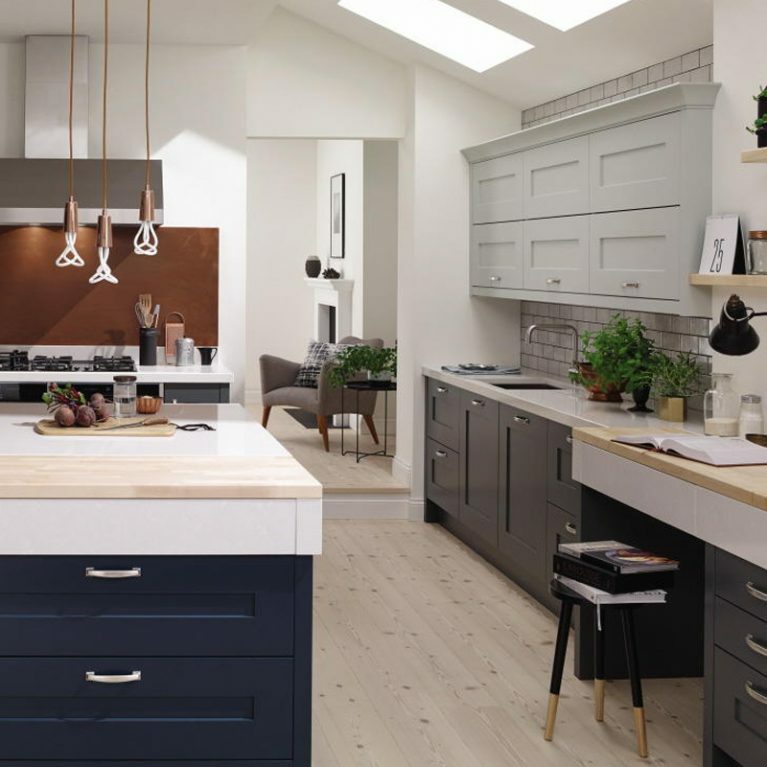 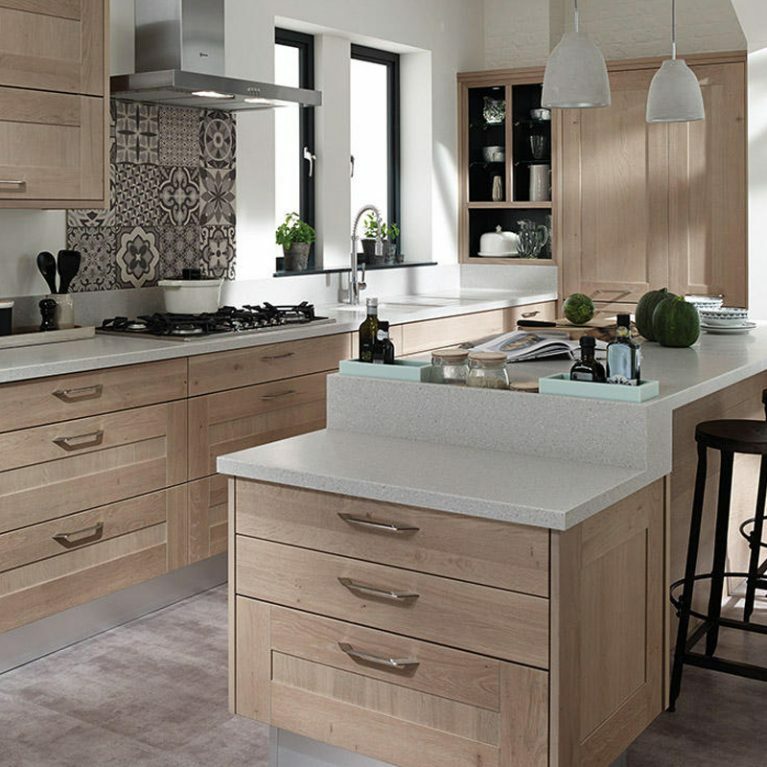 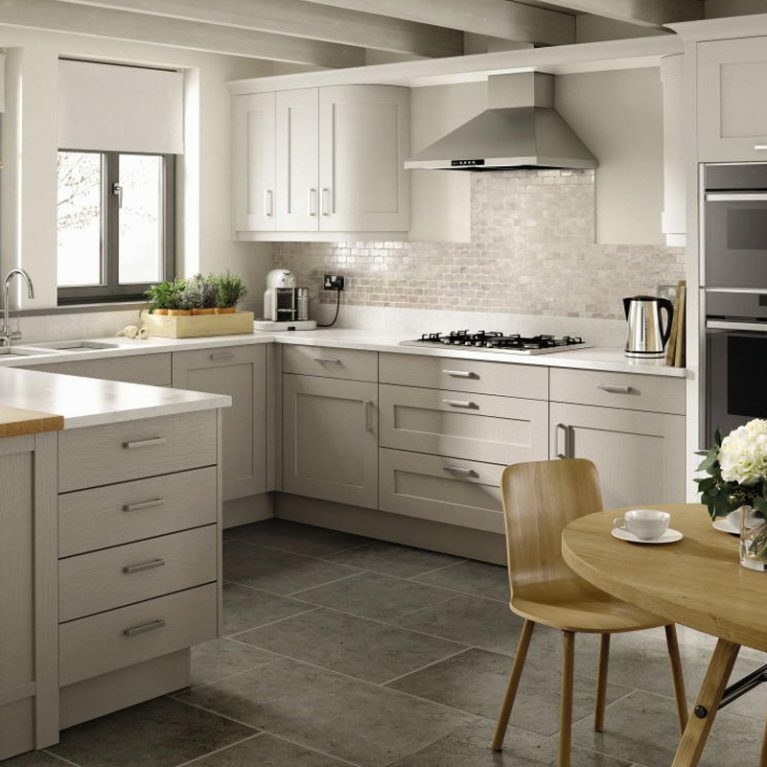 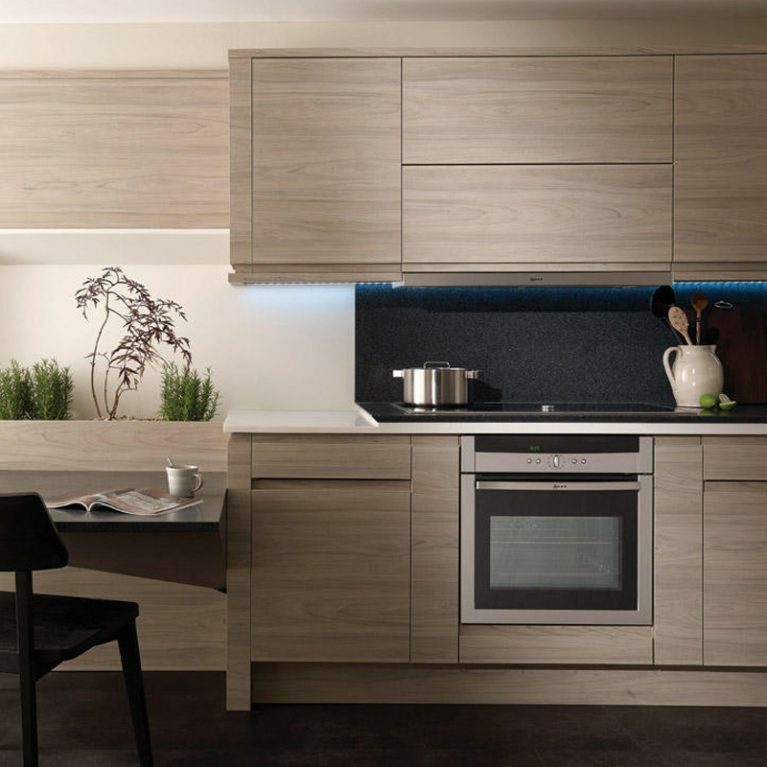 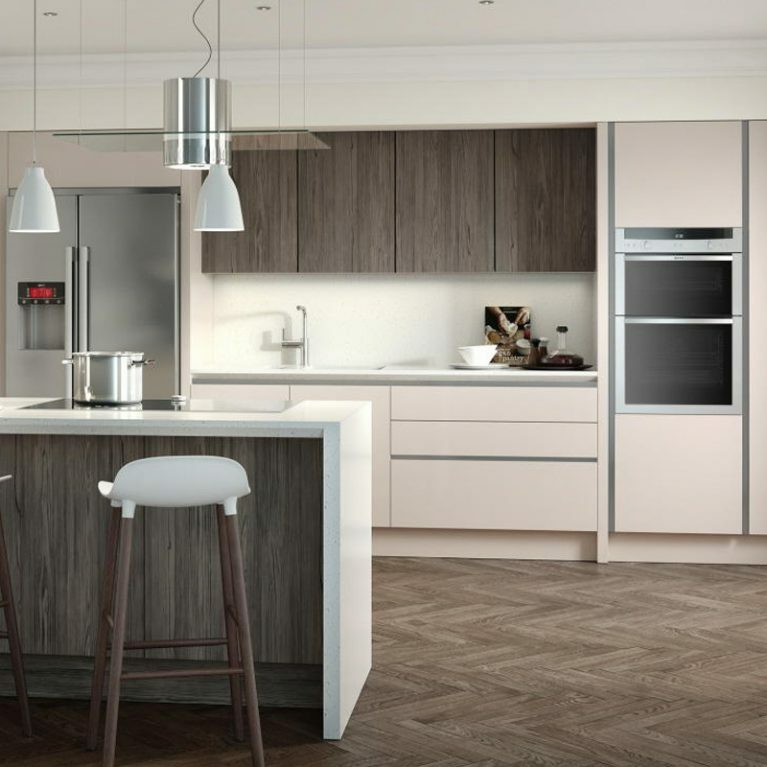 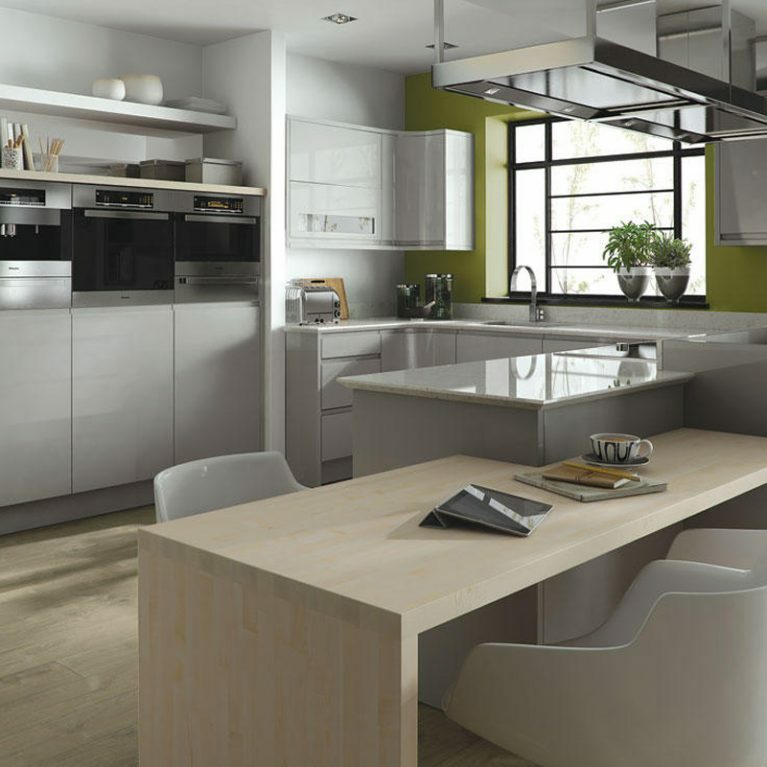 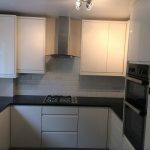 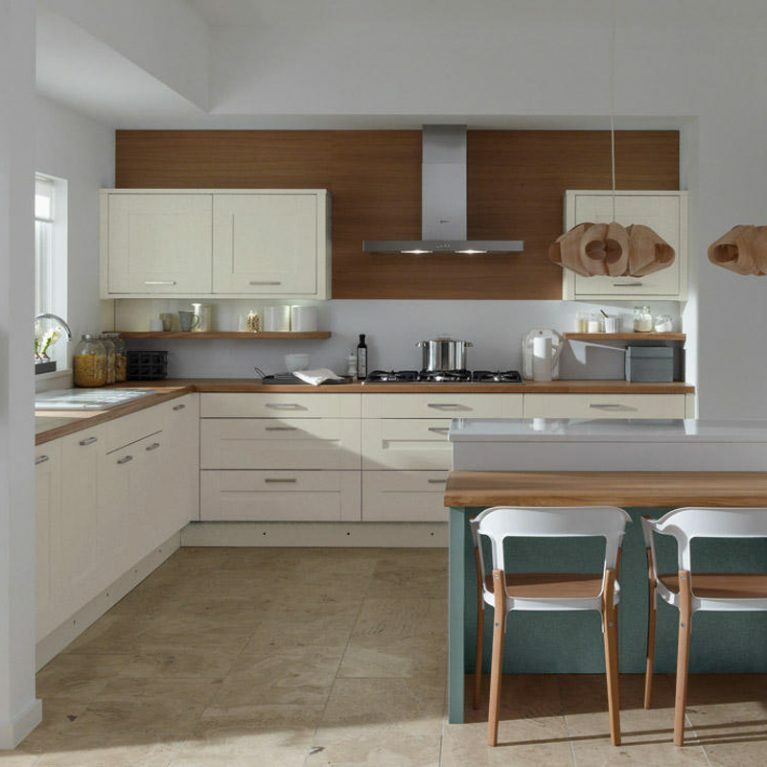 This stunning contemporary kitchen is called the ‘Porter Silver Grey’, and is readily available for you to purchase from Number One Kitchens in Manchester. 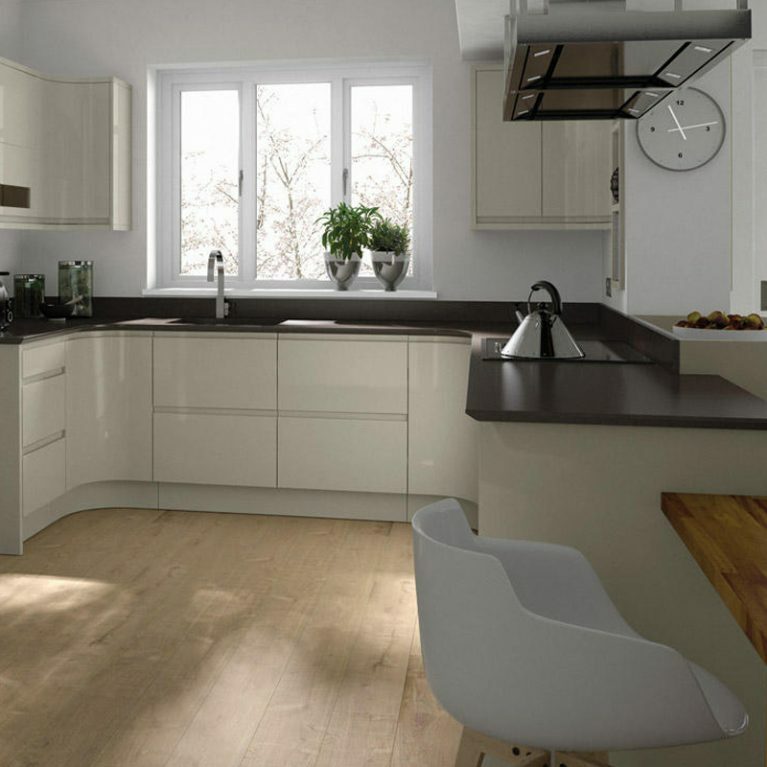 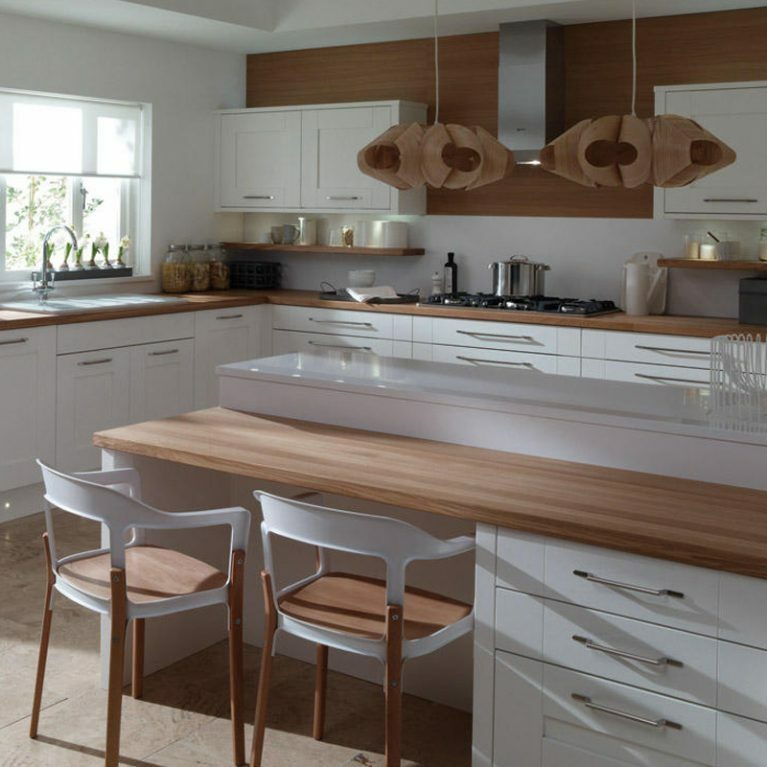 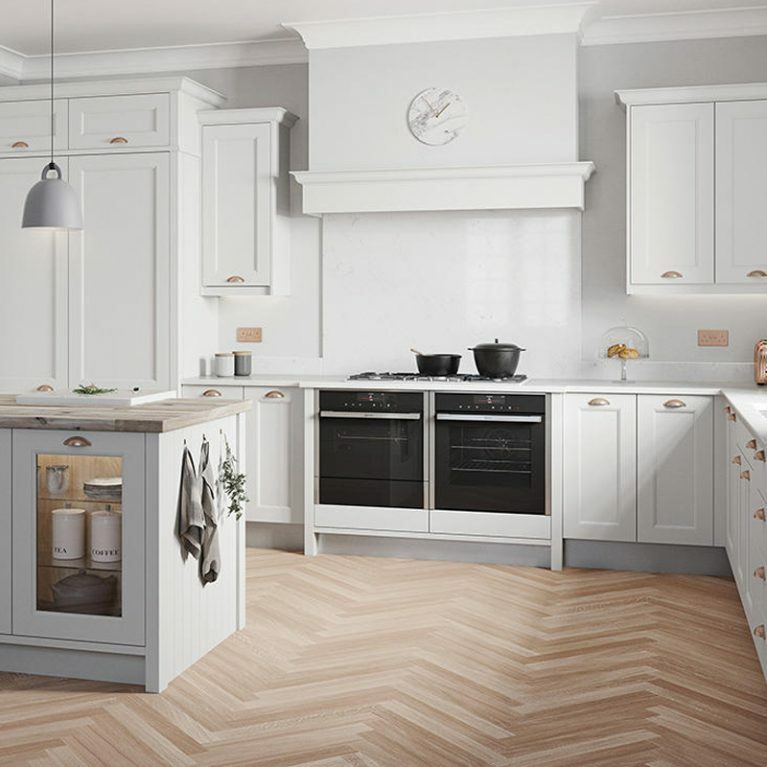 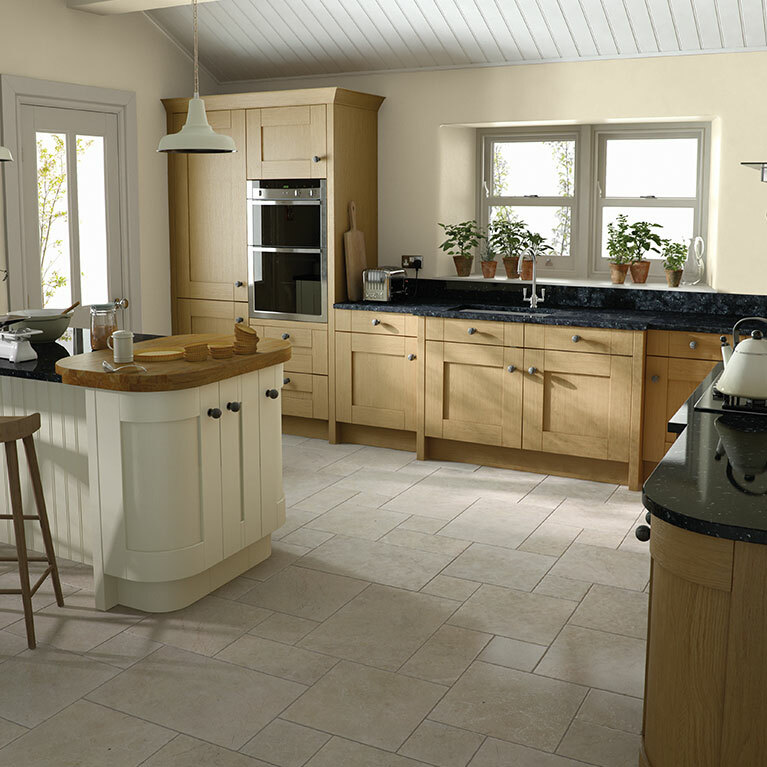 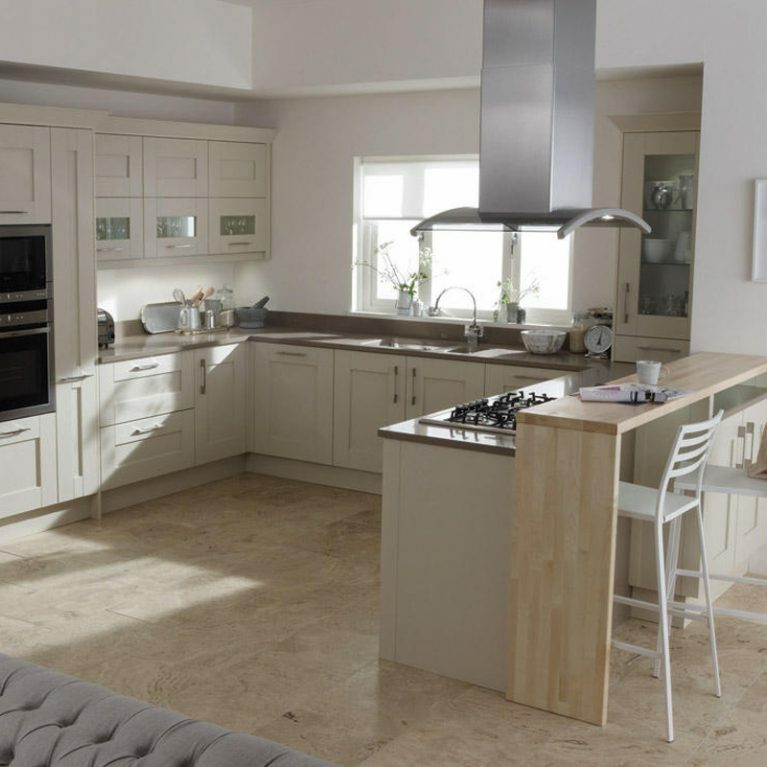 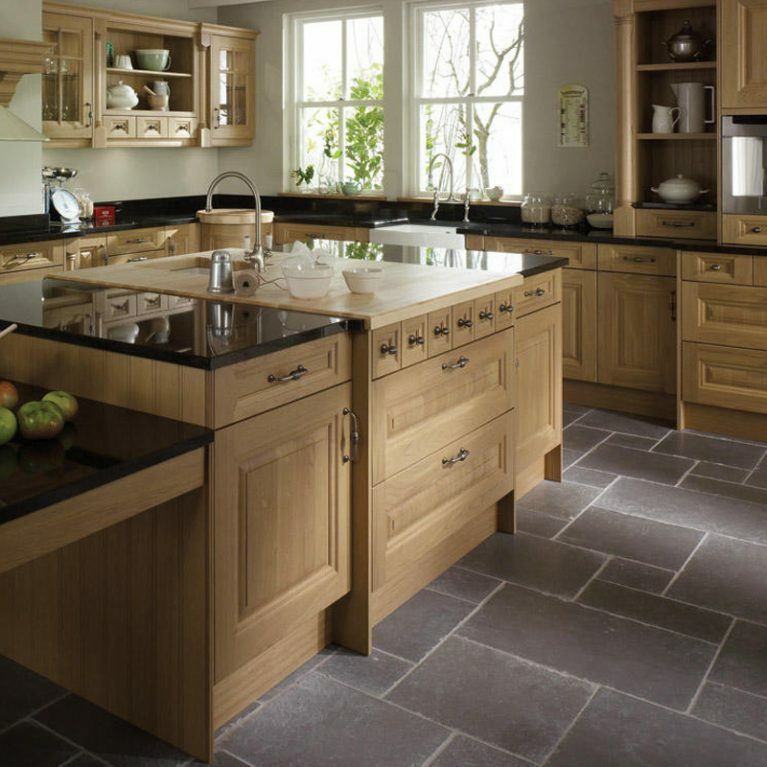 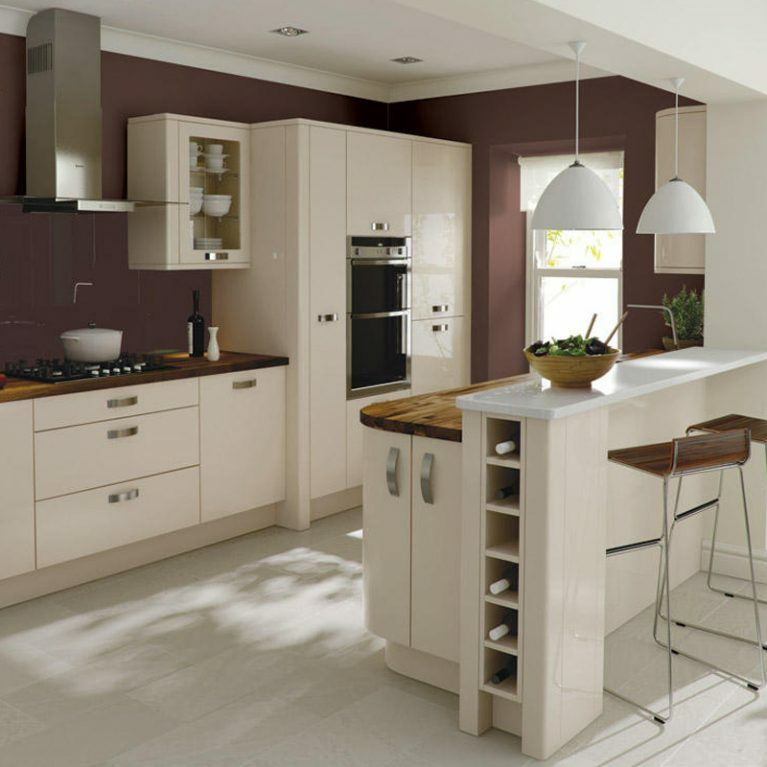 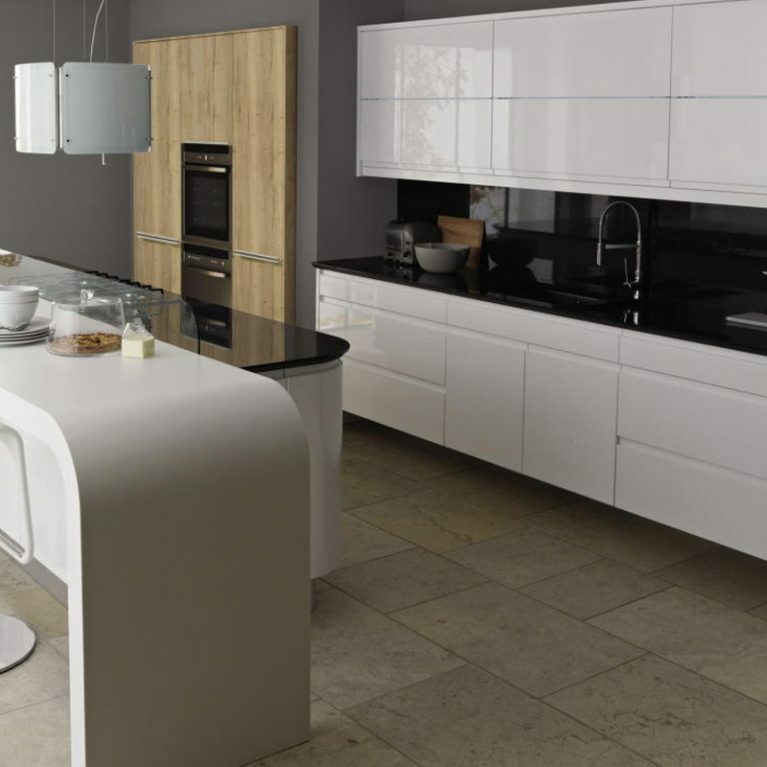 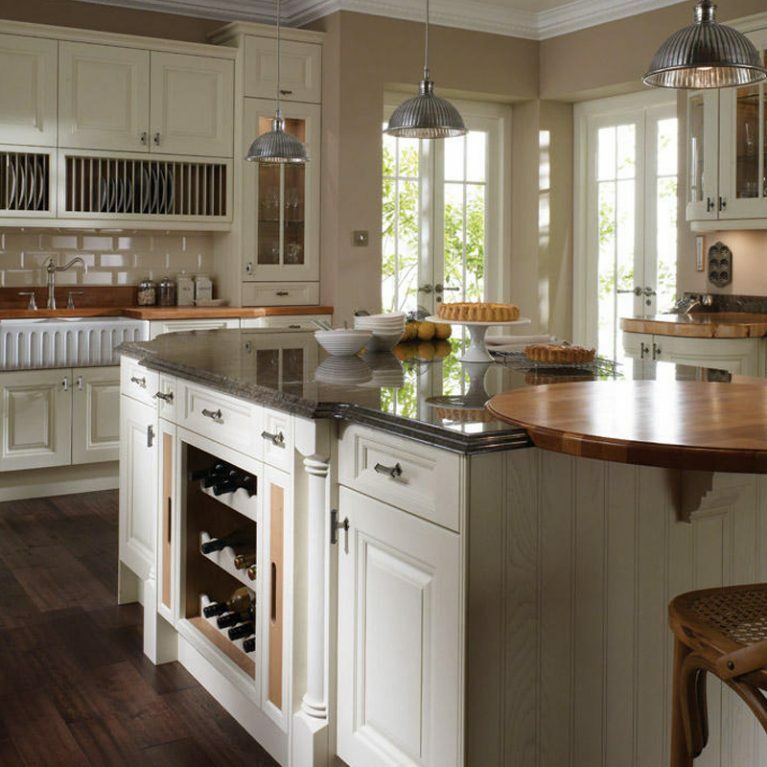 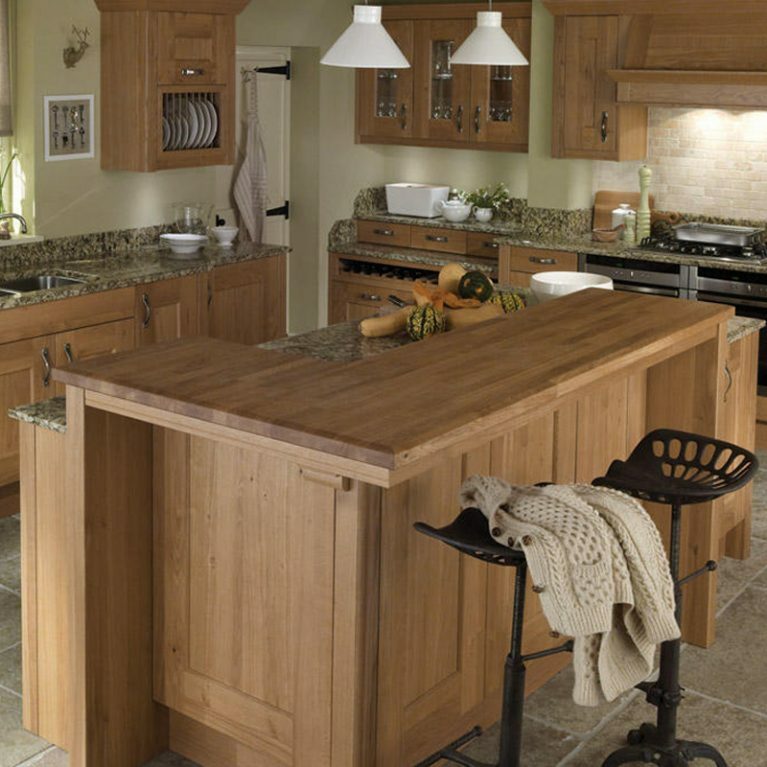 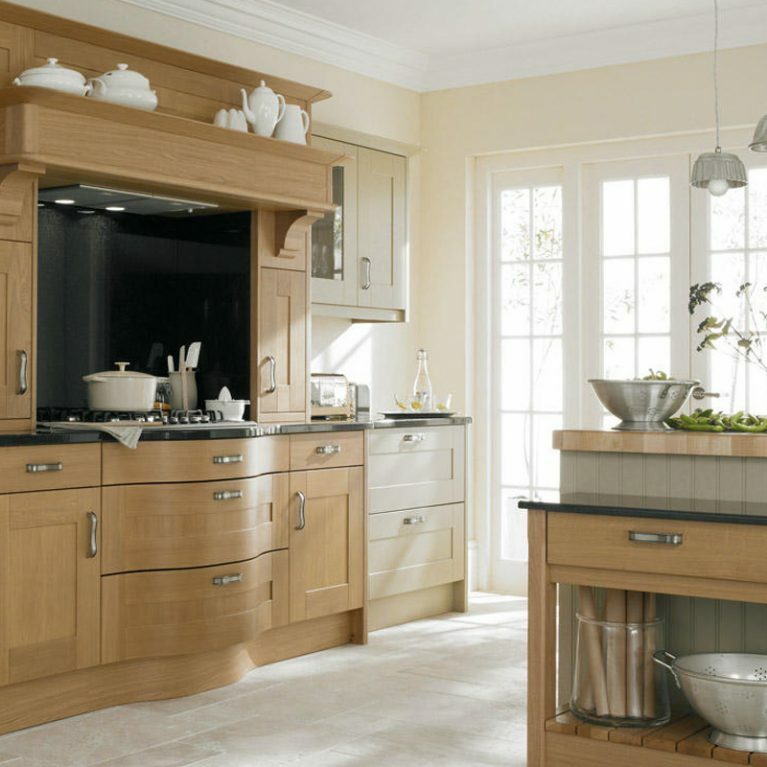 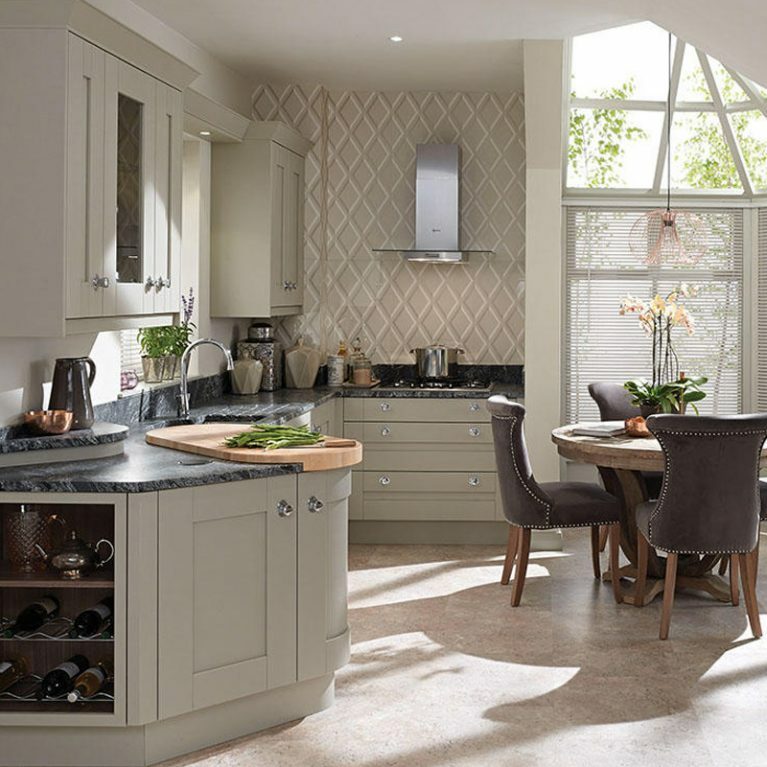 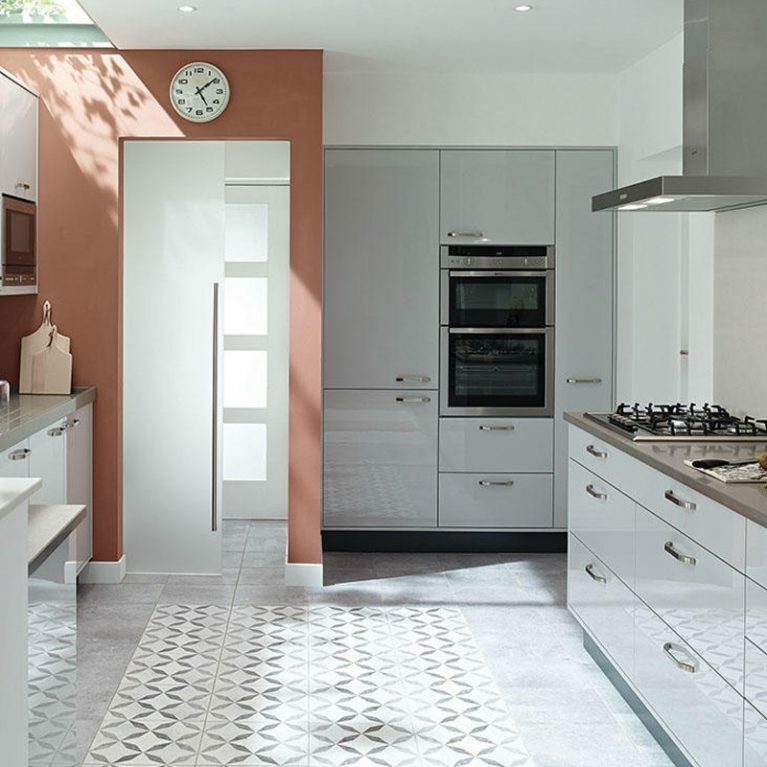 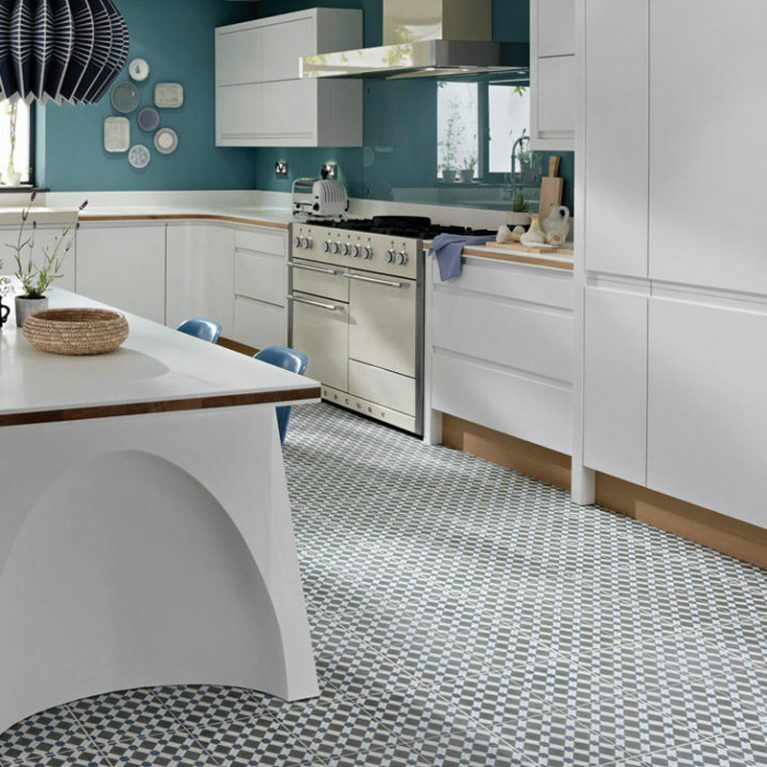 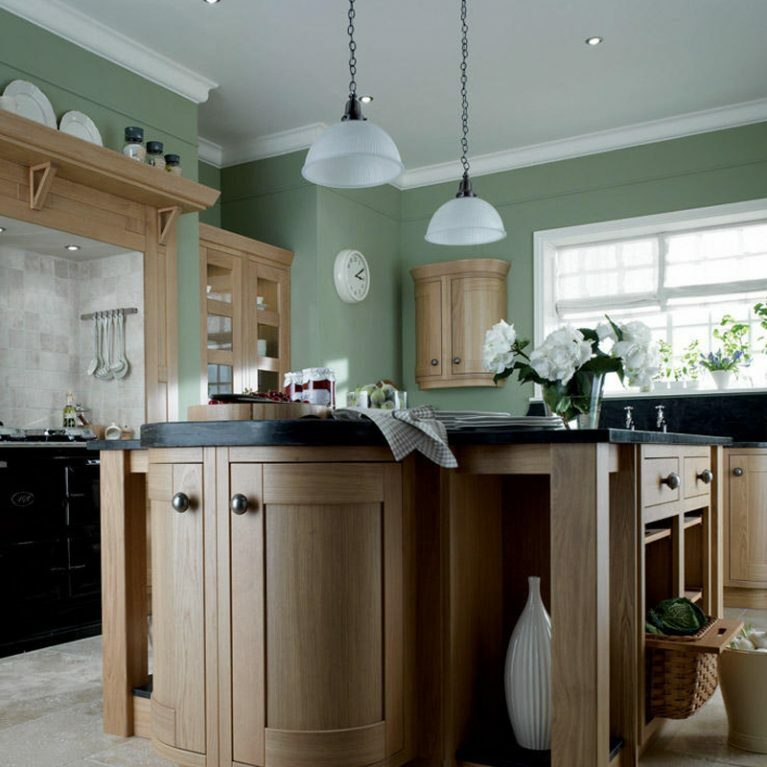 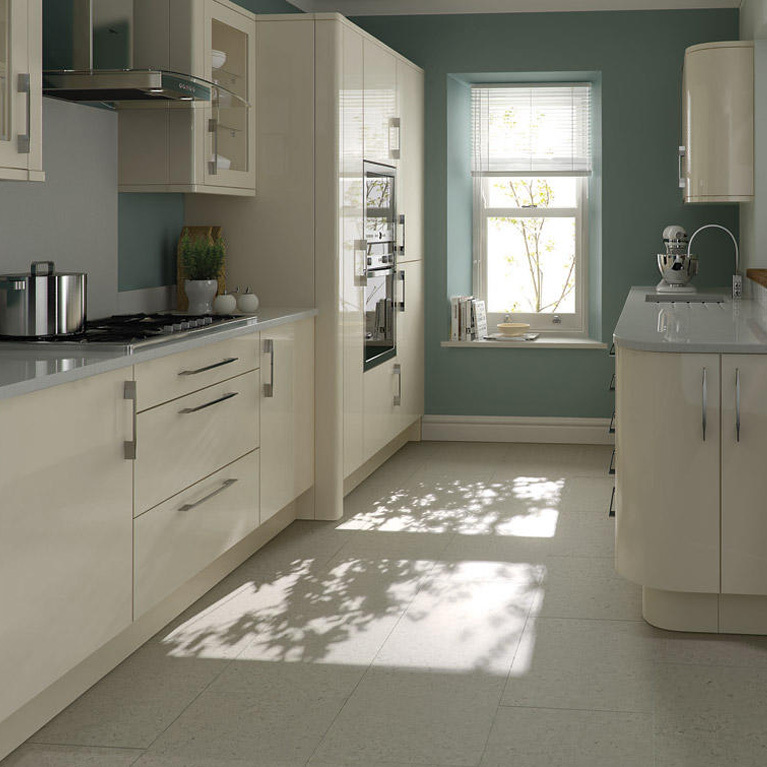 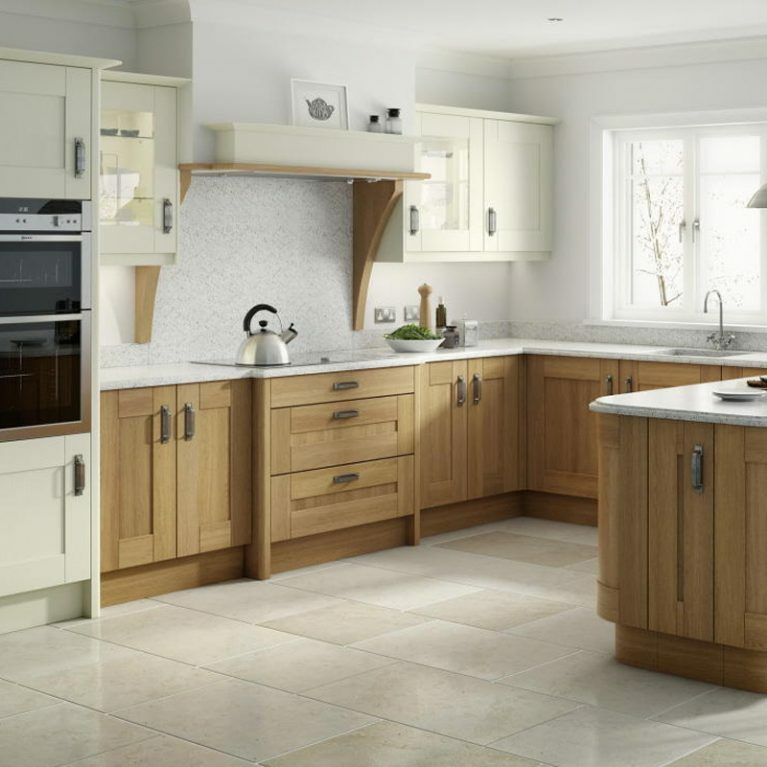 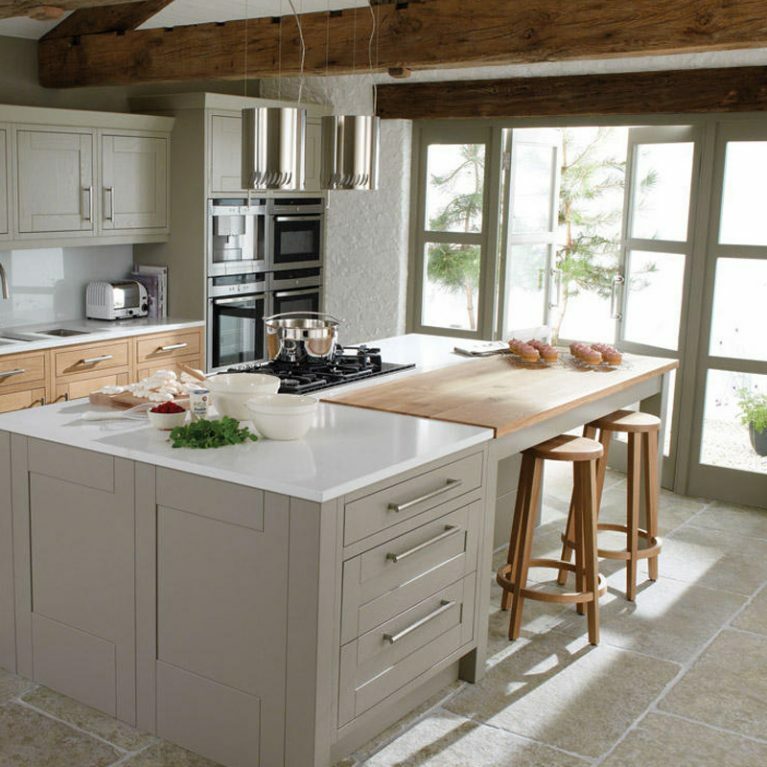 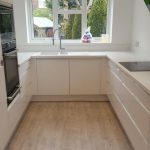 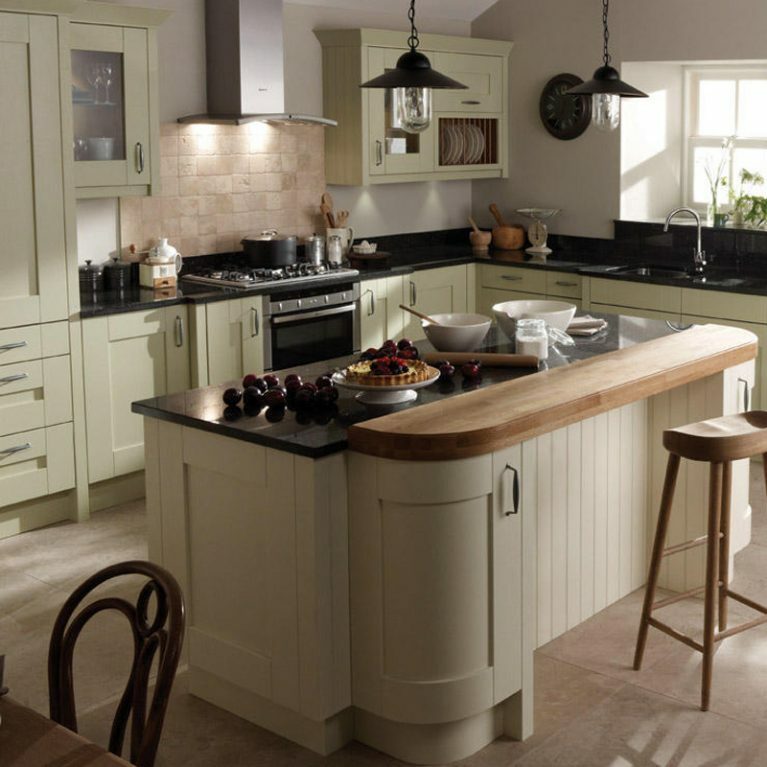 This stunning U-shaped layout really maximises the space available in your kitchen. 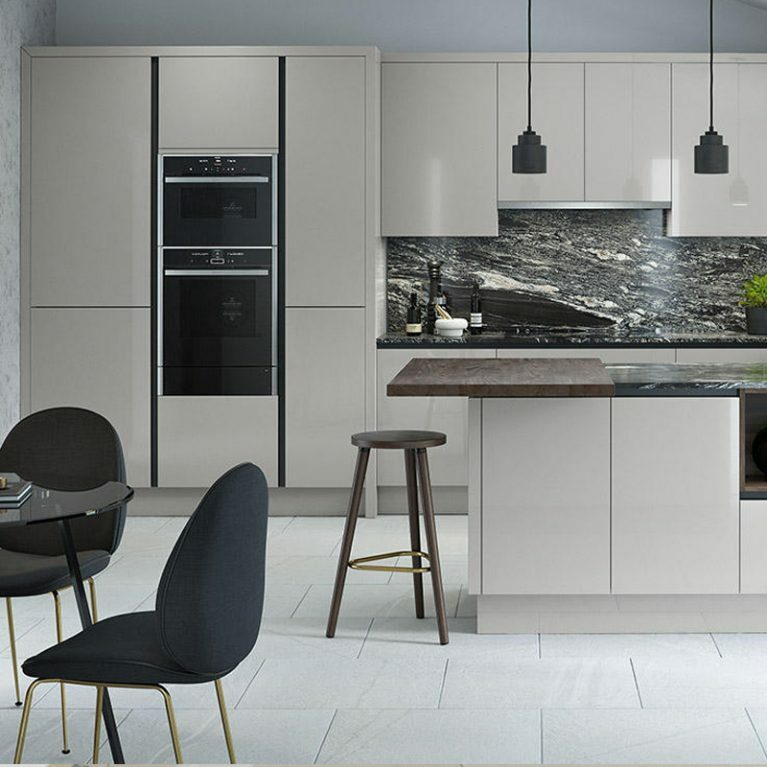 Creating a semi-closed off area for your food preparation and cooking, the Porter contemporary kitchen in silver grey leaves a stunning open plan space for the rest of your kitchen, allowing you to accessorise it to your heart’s content with a dining table. 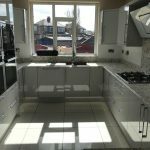 This will offer you the perfect space for entertaining and creating the best memories in the heart of your home. 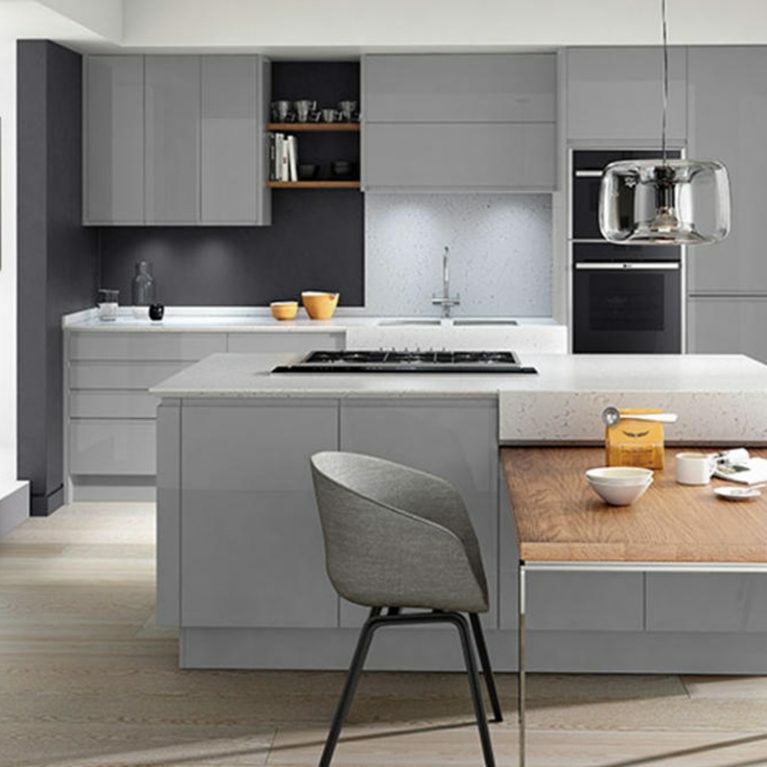 The high-shine finish of the beautiful lacquered Porter contemporary kitchen in silver grey creates a stunning gloss-effect for your kitchen, playing with the light and giving the illusion of a gorgeous, spacious room. 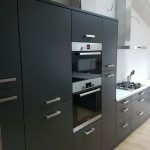 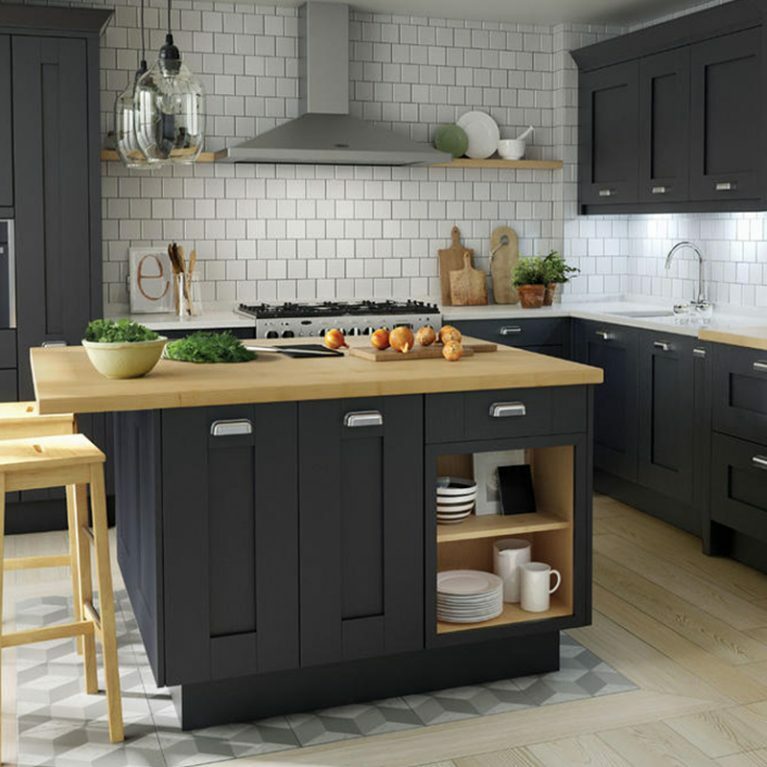 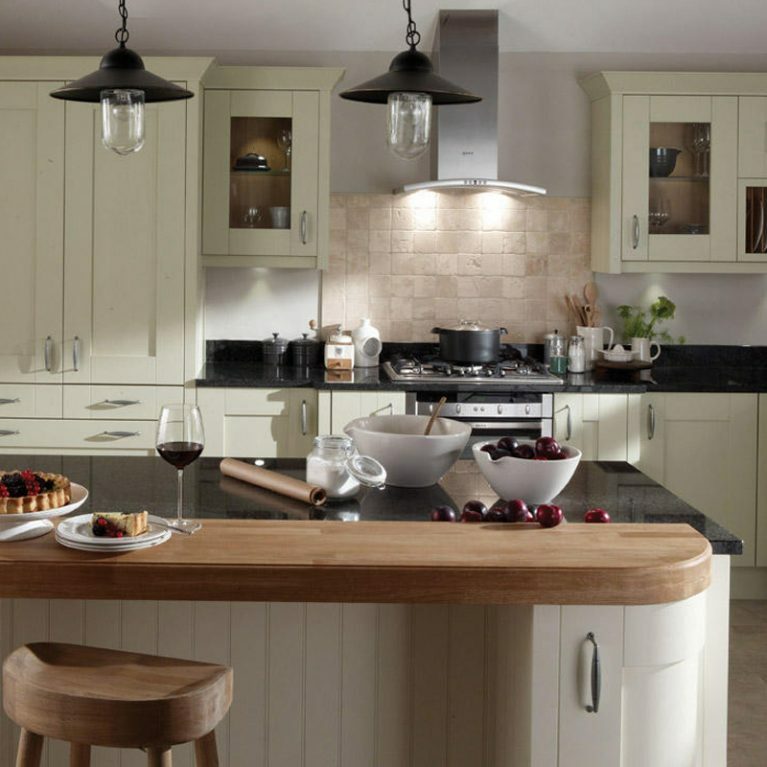 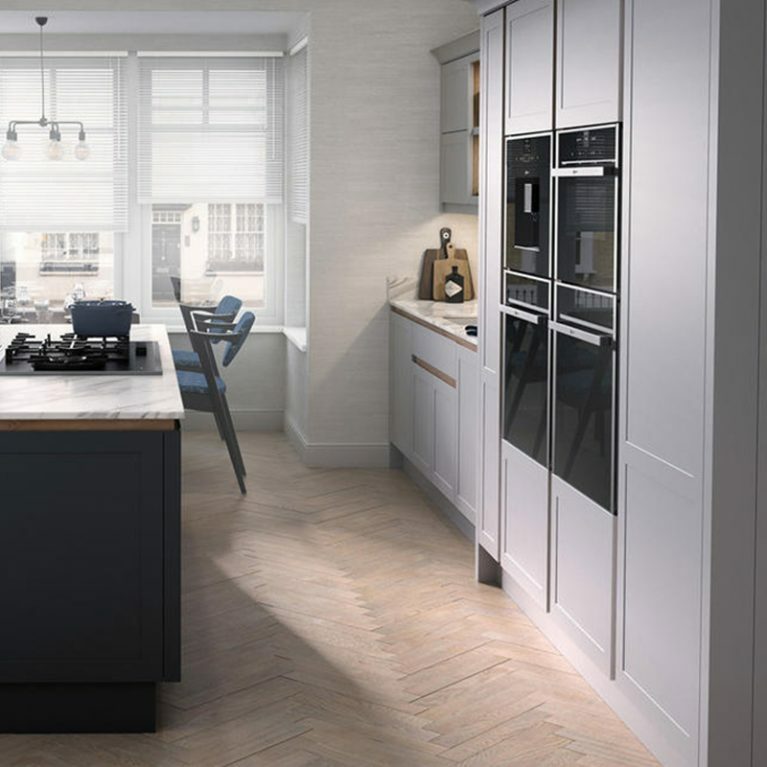 Having said that, the gorgeous grey you see pictured here is completely optional, and if you’d prefer, you can customise your Porter contemporary kitchen to meet your specific needs. 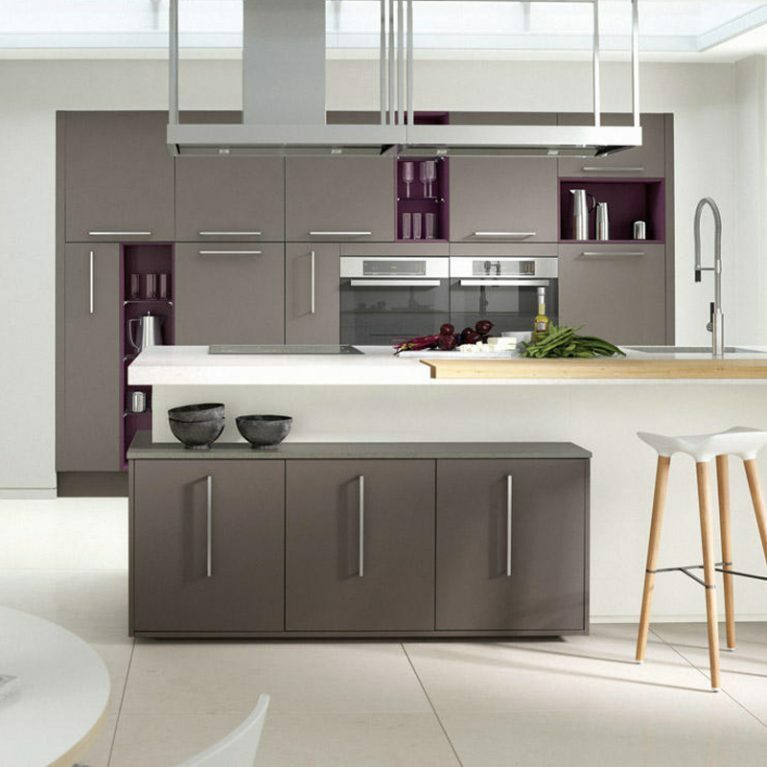 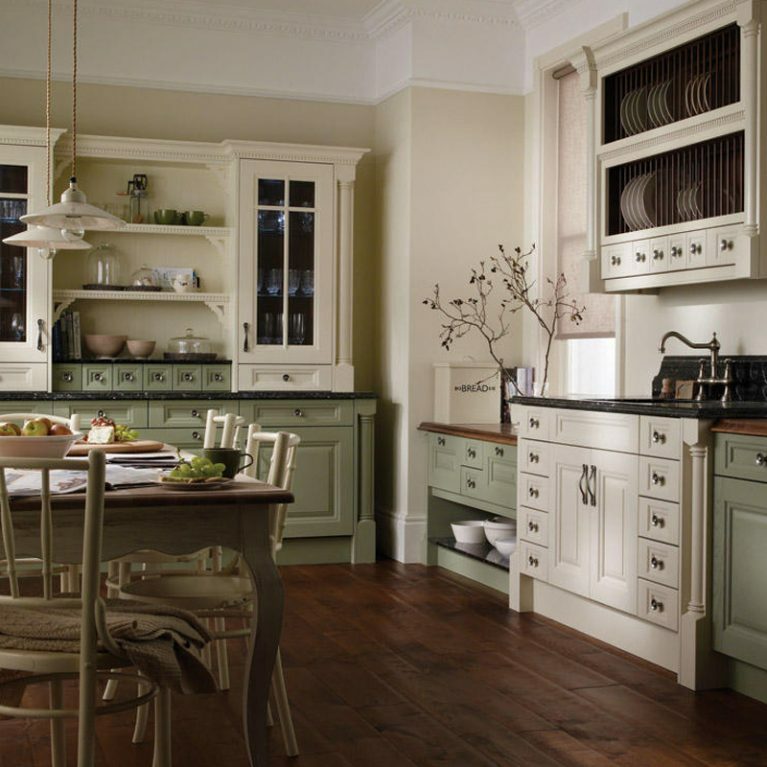 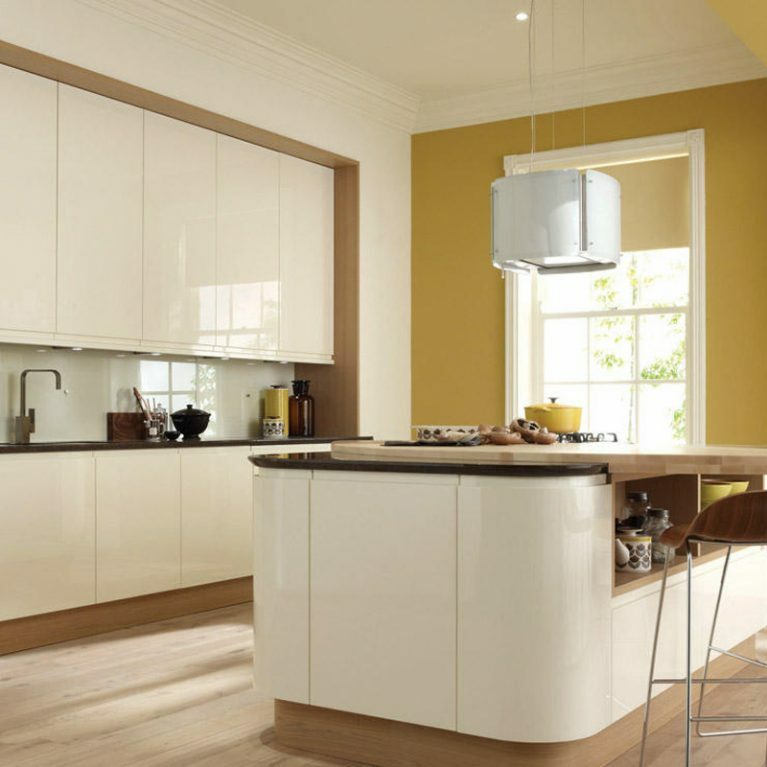 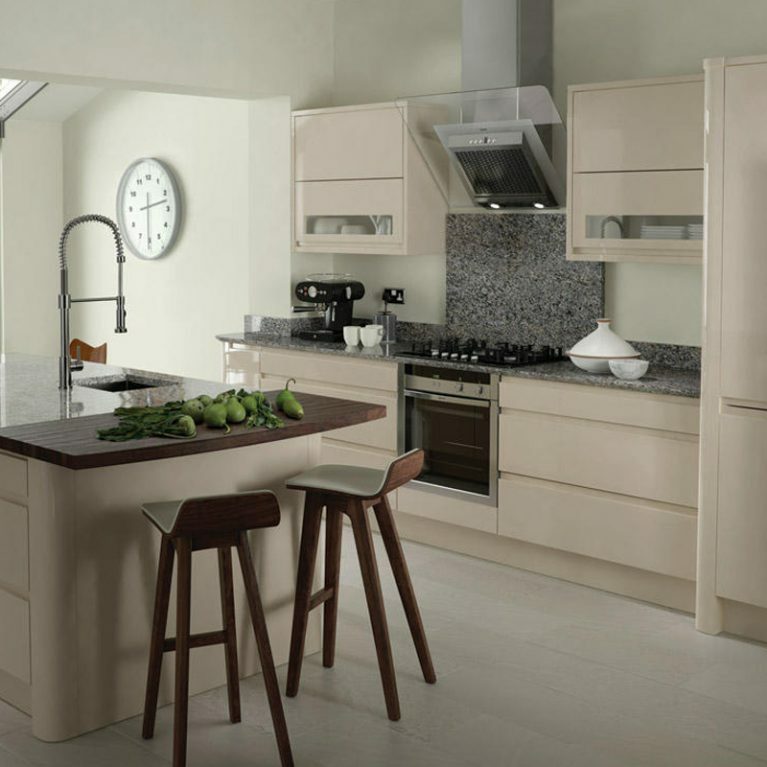 There are 27 beautiful colours for you to choose from, each available in either a gloss or a matte finish, bringing your dream kitchen to life. 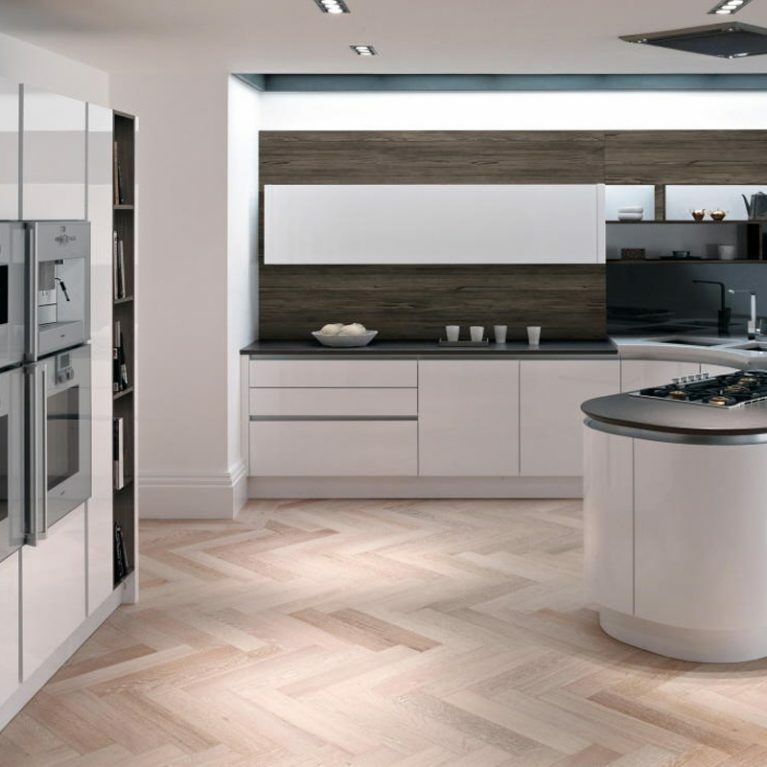 A graphite handleless doors can be seen at work here, creating a simply stunning finish that is oh so modern. 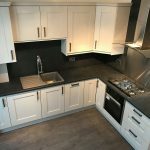 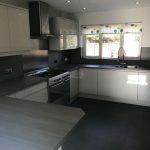 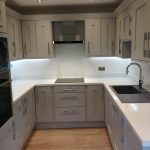 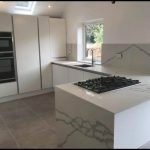 They combine with the stunning granite worktop to create the most striking look against the silver grey of the glossy porter doors. 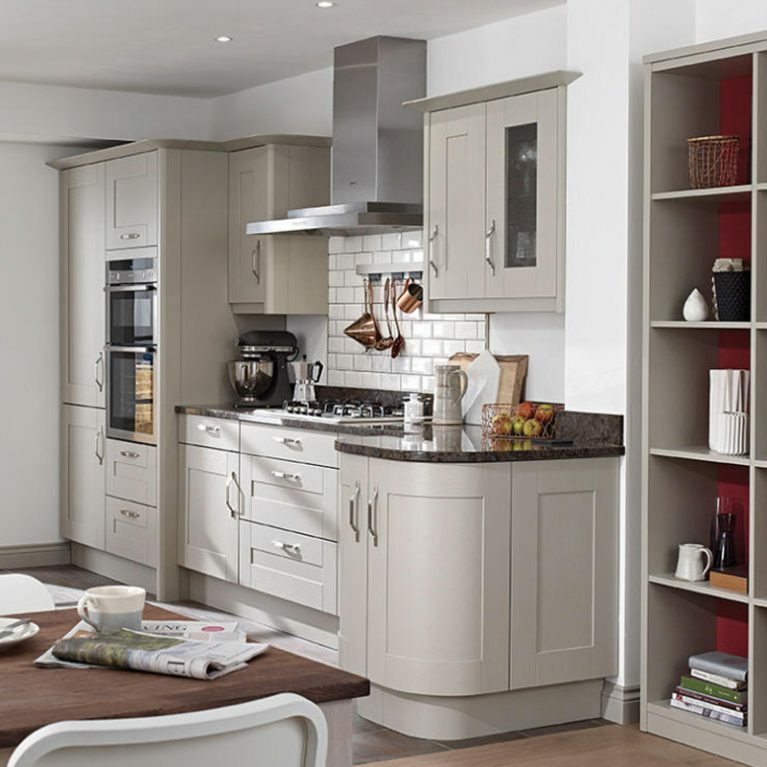 Open shelving is at work to create a wonderful decorative feature for the kitchen, allowing you to show off your favourite kitchen accessories with pride. 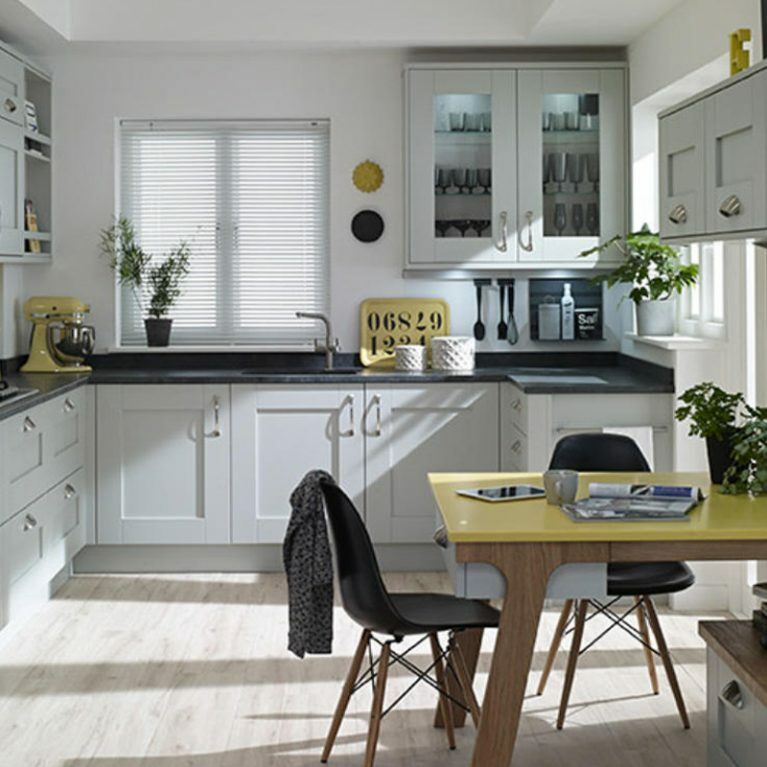 Your Porter contemporary kitchen in silver grey can be customised however you like, though each of your designs will undeniably have an incredible host of storage options to ensure all of your kitchen accessories have a home.